While on the mini sized properties required for a sea based battle with baddies, Bond was also furnished with a tiny air capsule that he would need to insert into his mouth to gain around four minutes of breathing time. Just in case he didn’t have use of proper breathing apparatus, of course. And it fit straight into a cigar tube. It also saves Bond’s life three times in the movie. 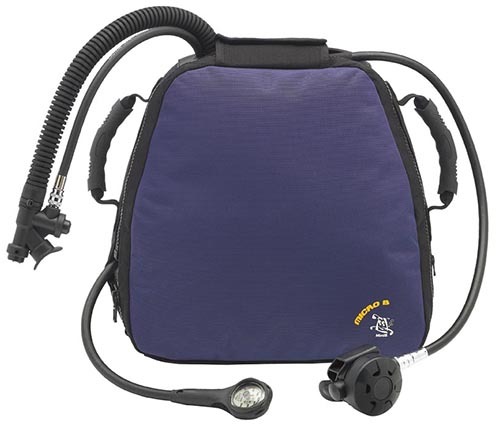 Made available by Mini B, The Micro B is the smallest all-in-one SCUBA system in the world. 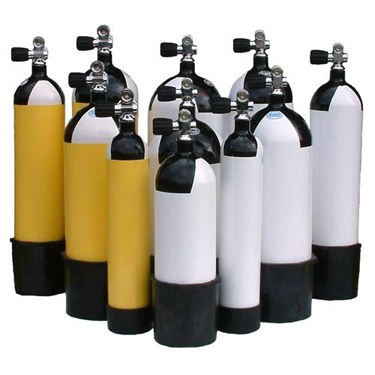 It is commonly used as an introduction to SCUBA programmes. 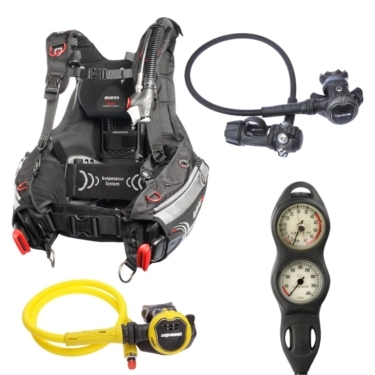 The package contains a 1.5 litre scuba tank and includes a regulator and single air gauge. This would suggest that the apparatus that 007 got to use four decades ago, is still not available. 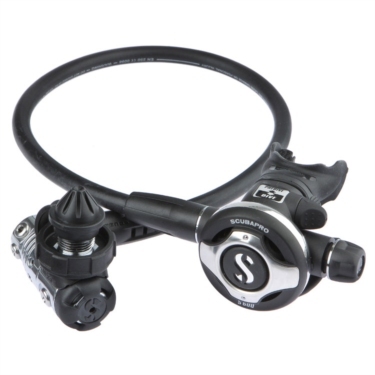 You can however buy standard snorkelling and SCUBA gear at Simply SCUBA.